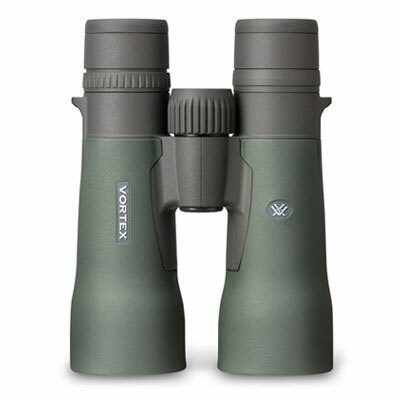 When it comes to versatility, the Vortex Razor HD 10X50 Binoculars cut through the competition, giving you incredible flexibility to shift between close and long distance viewing with ease. 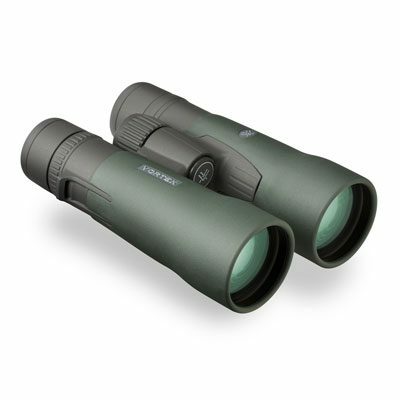 This makes the binoculars ideal for hunting, birdwatching and nature watching. Extremely light in weight, the binoculars have high quality roof prisms and 10-power objective. 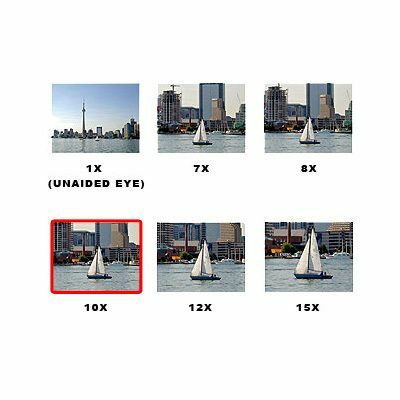 Waterproofing allows you to use the binoculars in all types of conditions, and you'll see a wide view with the 6.3-degree angle.